Comes with the Callahan crew, who has the Brothers in Arms and Controlled Impact skills. German and French expertise grants the combat-ready Absolution an excellent weapon and turret. Cavalry relies on range and mobility. Attack from a distance and redeploy when and where needed, but avoid close combat brawls. Earn 25,000 XP in any number of battles. Available to Tier V-X vehicles only. Complete and exhaust Weekly Ops to earn Points. Check the latest Weekly Strike article on the portal to find out how many points you can earn. For those wondering, it's 54 days until January 2nd. 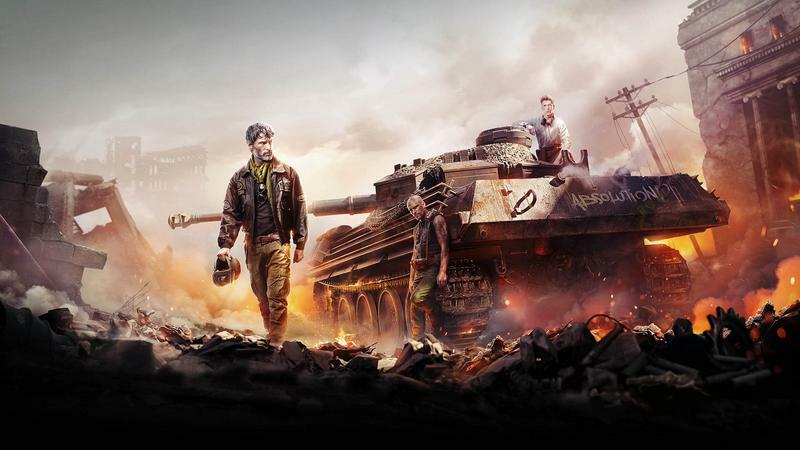 Keep in mind that there are going to be weekly Ops like this week's "Experienced Tanker" which rewards 50 points for getting 50.000 xp in seven days using Tier V and above. Not to mention easy daily Ops such as 1st Destroyer!, In it to win it and Relay that can easily reward 15 extra points a day and are available to Tier III and above. If you manage to complete all the Ops every day you can earn around 350 points this week alone, that's about one third of the grand total needed to get the tank. Consult Doctor about severe hand cramps. Guess I should get started. Edited by jprs201024, 09 November 2018 - 04:01 PM. [edited]me 1000 points for a crappy teir 6,timed daily ops,give us a brake and make the ops doable for everyone. I’ll give it a go, but doubt I’ll complete it. Doesn’t look like this op is going to be that hard to complete (and won’t require any special effort). Got 87 points on the first day, just from playing normally. I don’t consider this an “exciting” op though, but will take the free tank. Personally the 13 free garage slots is more interesting, as I have several lines grinding at the same time and always need the slots. I ain't getting points? Been stuck on 3 points all night? Seems I'm supposed to be getting x1 point for every op I complete and I ain't getting them? Or perhaps I'm reading this wrong. Did you activate the related Ops ? There's one that requires you to win a game, can be done 5 times, another that requires you to deal over 1000dmg, can also be done 5 times. Then there's the infinite one that only asks for 25k xp and grants you 10 points whenever you complete it. And finally, once you've done all daily ops, there's also a secret op that activates and offers you 5 more points. Are you sure you've checked 'em right ? 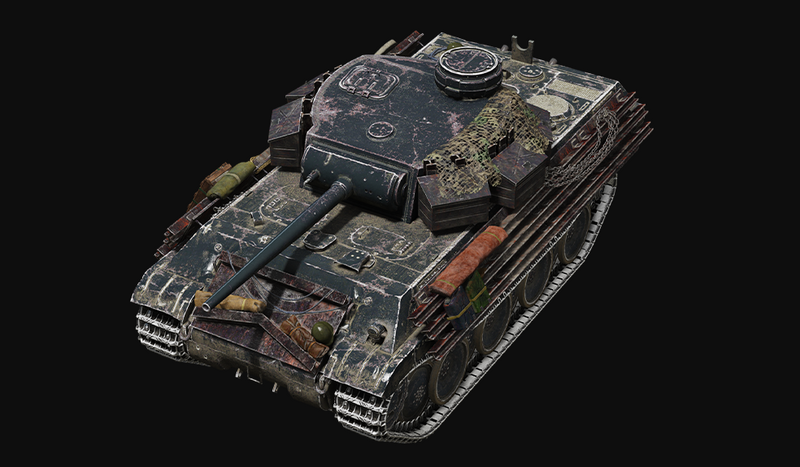 The Absolution will break tier VI exactly like PZ IV/V did to tier V... not a good idea Wargaming. Met 2 different ones on 2 separate games, 1st time in Wojtek Panther, second time in stock Type58. The tank is tough top tier but does not seem to be too tough. Its armor bounces off a lot when facing it, even the flanks were not bad, but the turret has some weakspots an accurate gun can handle. We'll see on the next few weekd if this machine is ridiculously strong/mobile like the prammo spamming V/IV or if it's more balanced. Meant to reply back and forgot sorry. Been letting my grandson play over the weekend and he never activated the ops.Lol. he's up to 92 pts . So I think I'll just let him complete the earn op over the next 52 days. Cheers. 15 stages for a t-6 heavy that WG say's avoid close combat , really lol. Ouch, I hadn't read this thread till now and I thought I was near completion with my poor 233 points and soon the stage IX. WG went too far this time ... again ! I think I am going to give up as this poor reward ask for days and days playtime ! The Op runs until January. Relax, you have plenty of time! If you made 233 points in only a weekend, surely you can earn 1000 by January without working too hard! Make 20 points a day is a long job. I made rapidly 230 points with the 5x multipliers, without that this mission will be too long and too boring for me ! Quick question - if I buy the Absolution and yet complete the 1000 points required will I get the equivalent in Silver? Edited by Wakkomaster, 16 November 2018 - 11:32 AM.